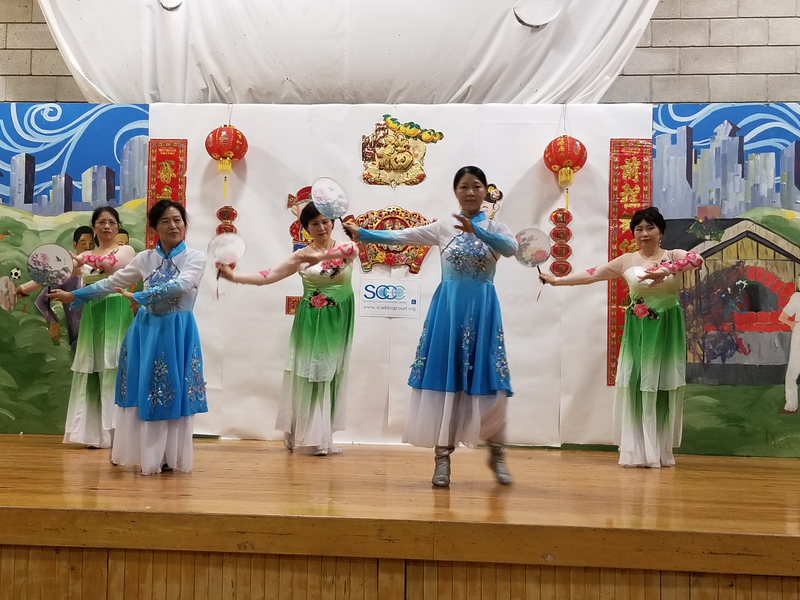 Every year, SCCC celebrates Lunar New Year with a local celebration. 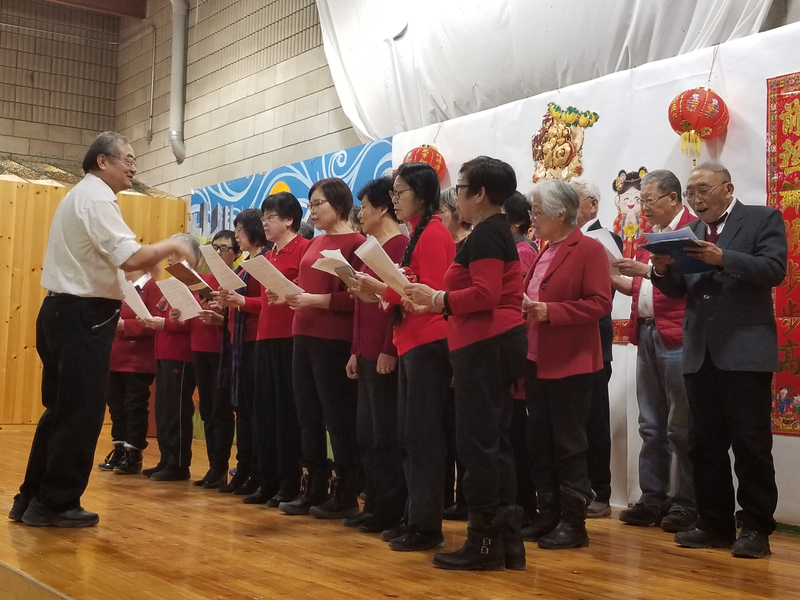 We celebrate with Lunar New Year exhibits, presentations, artwork, music, activities for children, “Red Pocket” distribution and cross-cultural education activities. Diwali, also known as the “festival of lights”, is one of the most important Hindu celebrations of the year. It celebrates the victory of good over evil, and the uplifting of spiritual darkness. 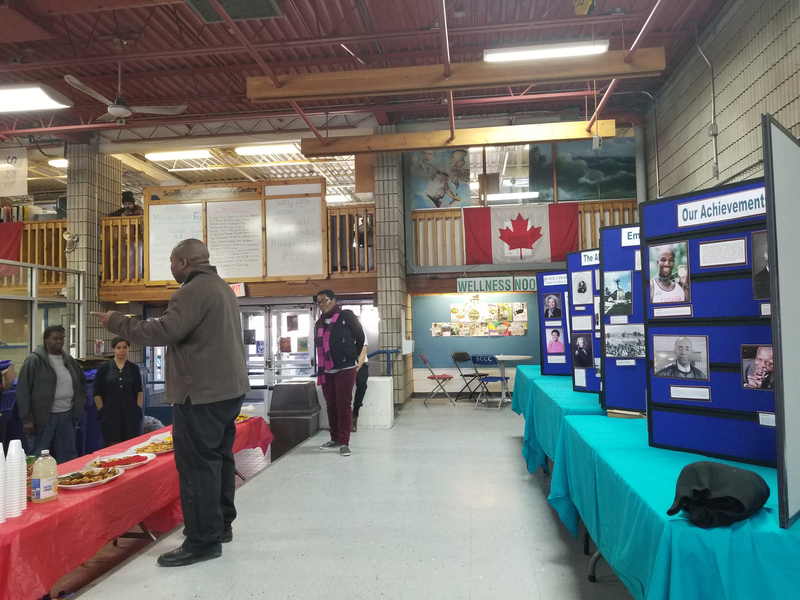 At Scadding Court we celebrate this festival by gathering together, with presentations, music and delicious food. Halloween originated from the belief that on October 31st, the boundaries between the worlds of the living and the dead overlapped and the deceased could come back to life, so masks and costumes were worn in an attempt to mimic the evil spirits and appease them. Today it is a fun festival of costumes, candy and games that is a community favourite at Scadding Court. Every year we host a free celebration with prizes, games, treats, a costume contest and a spooky good time! Eid Al-Adha is a Muslim ritual that commemorates the sacrifice Prophet Ibrahim made to fulfill Allah’s request. During this time, Muslims donate meat as a gesture of contributing to the well-being of others. The date of Eid-Al-Adah changes every year. To celebrate this ritual, Scadding Court hosts a community lunch every year that donates meat to approximately 500 families. This lunch also includes speakers, performances, an educational display and screening, henna body art, a children’s area and more. SCCC celebrates Christmas with its annual Holiday Season Party. Pre-registration is required for this extremely popular event where kids can get their face painted, play games, meet Santa Claus and enjoy a delicious holiday meal.